Audi’s had great success in selling luxury at (relatively) low prices, thanks to its Ford Fiesta-size A1, and the A3 family hatchback. On the used market, these cars are even better value. Even after many thousands of miles, their solid interiors still feel fresh and well made, while comfort and quietness tends to be a cut above mainstream alternatives. Prices for cheap Audis in good condition start at less than £10,000, or £130 per month with a representative finance agreement, and if you can stretch to £12,000, you can get a car from higher up the range. If your definition of cheap is closer to £18,000, then you'll find that the tall Audi Q3 and sporty Audi TT fall into your budget too. You can click below to search all deals on BuyaCar, or scroll down for more details of Audis under £12,000. 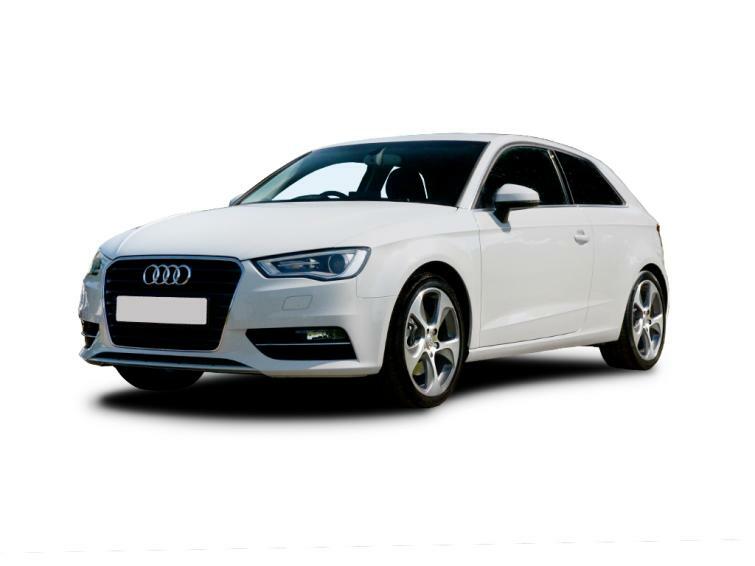 Offering premium quality in a pint-sized car since 2010, the Audi A1 is the brand’s cheapest model, which means that you can buy a fairly recent car for a reasonable price. Petrol-powered 2016 models cost less than £12,000, or around £160 a month on finance. You can cut the price to £9,000, or around £135 a month by opting for a higher-mileage 2014 model, or a diesel version. Be warned that some 2014 and 2015 diesels don't meet the latest Euro 6 emissions standards, and so you'll have to pay to drive in London's ultra low emission zone (ULEZ),a s well as other clean air zones. The A1 is a mini Audi, with a grille and lights shaped to resemble those on the brand’s larger cars. Inside the switches are just like those on more expensive models, and there’s also a simplified version of Audi’s intuitive software on the pop-up dashboard screen. It has now been replaced by a larger model, but its quality means that it's still an upmarket choice. You've got a great deal of choice. Many cars registered between 2014 and 2016 are within budget. Audi is part of the Volkswagen Group, and so the Audi A3 shares many of its mechanical parts with the Volkswagen Golf. But when it comes to the bits that you can see, the car feels better-made, thanks to high-quality plastics and excellent dashboard display that’s operated with a rotary controller, making it simple to use while on the move. A budget of around £10,000, or £130 a month with finance, will buy a current-generation car from 2014 or 2015, which has a colour screen that pops up from the dashboard. There are plenty of diesels available but not all meet the latest emissions standards, known as Euro 6, and so face inner city emissions charges, including London’s ultra low emissions zone. There are Euro 6 diesel cars and petrol models within the price range. Entry-level Audi A3 SE models come with alloy wheels, air conditioning and Bluetooth for connecting your phone wirelessly, as standard. Sport models add climate control and driving modes, including one to make the car feel sportier. S line cars have 18in alloy wheels and part-leather seats. There are plenty of petrol and diesel cars available in SE and Sport specifications, registered in 2014 and 2015. 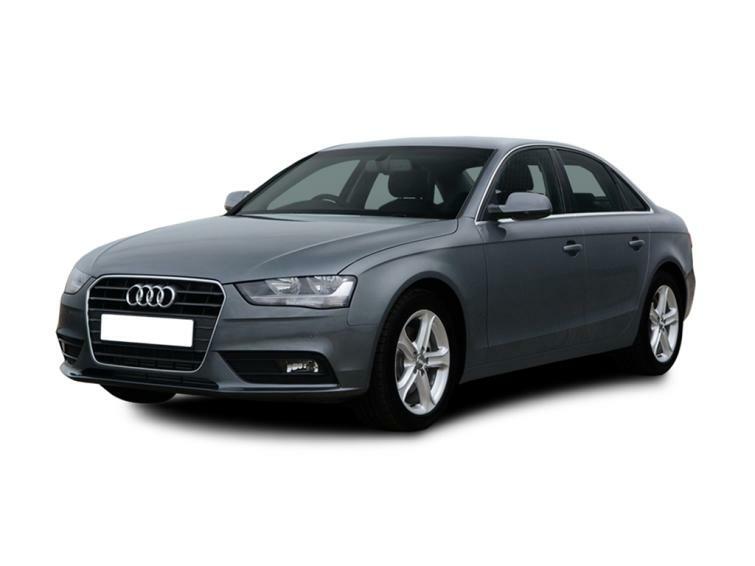 If you’re looking for comfort and luxury for less than £12,000, then a 2014 Audi A4 may just be within your price range. Representative finance repayments start at around £170 per month. These cars were among the last of the previous-generation A4, which was replaced in 2015. They often come with leather seats, sat-nav, climate control and larger alloy wheels, and you can typically choose between the saloon or the Avant estate. The vast majority of A4s in the price bracket are diesel powered and it’s worth opting for a 2014 or 2015 car with the 2.0 TDI Ultra engine. This used advanced technology to improve fuel economy and cut emissions. It was effective enough to ensure that the car meets the latest Euro 6 emissions regulations, making it exempt from some future diesel charges. The engine is extremely quiet when cruising at a steady speed and that’s where this generation of the A4 excels: ensuring high levels of comfort over long distances. It’s not as nimble or responsive as a BMW 3 Series in corners, but that’ll suit many families. Search for 2.0 TDI diesel cars in SE Technik trim, registered in 2014 and 2015.